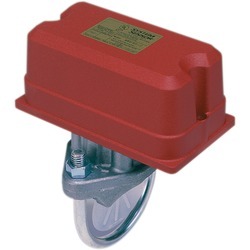 Flow switches and tamper switches are devices used on sprinkler systems. 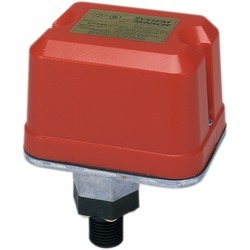 Flow switches detect water movement or drop in pressure, and activate alarms. 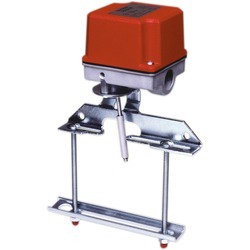 Tamper switches detect when a sprinkler valve has been partially to fully closed and usually activates a trouble signal at the control, although some cities require them activate alarms. Check with your local fire dept for their requirements.